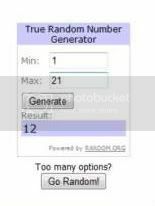 The trusty random number generator has chosen comment number 12 as the big winner this time! I love the Sterling Silver picture charm...so pretty. Kristin if you could email me your address at your convenience I will put the necklace in the mail to you ASAP! So a while back, I discovered a fantastic Canadian jewelry designer via Twitter. Christine is as sweet as she is talented - designing even for the likes of Canadian singer/songwriter Jann Arden! I fell in love with her necklaces, and being the Fertility Chick, just has to purchase a little bird's nest necklace. Then I purchased some earrings. Because, you know, a girl's gotta do what a girl's got to do. When my purchases arrived, they were as gorgeous as they appeared on the website. 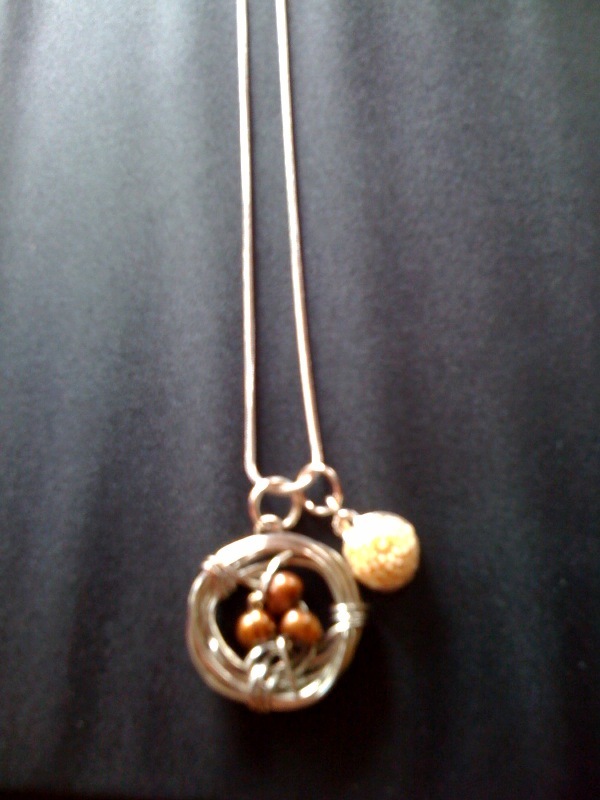 But even sweeter, Christine included another bird's nest necklace, and here's your chance to make it your own! See that lovely picture to your left? That's it! Trust me, it's even nicer in person - my iPhone did not do it justice! You have until this Saturday, July 10 to enter. How do you enter? All you need to do is visit the Hoodoo Designs website by clicking here. Check out Christine's amazing jewelry and then come back here and leave me a comment telling me which was your favourite! That's it! Oh, it would be nice if you followed my blog too. But whatever. I just want to share this amazing jewelry and get the word out about this amazing designer!